Did you know that more than 49 million people have tried online dating? It isn’t a surprise that online dating is such a popular option for those looking for love. Especially for busy professionals. With an estimated 20% of committed relationships starting online, it is a viable choice to help you find love. A new entry to the online dating market is Bumble.com, a dating site that is female–focused and allows women to make the first move, shifting old–fashioned power dynamics and encouraging equality from the start. 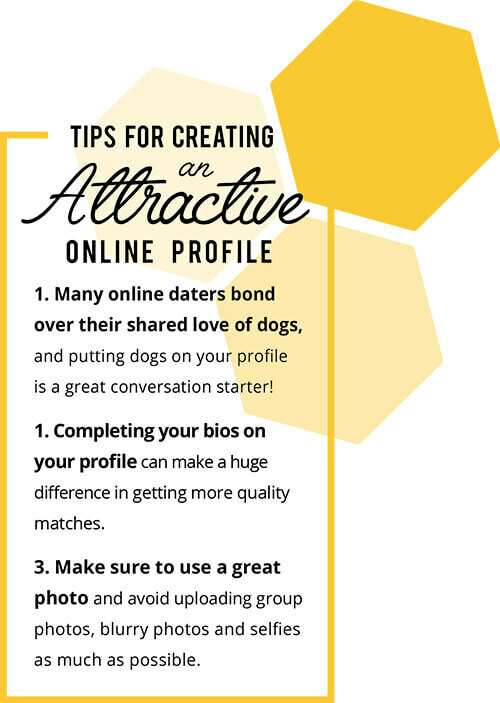 We reached out to Bumble.com’s in–house Sociologist, Dr. Jess Carbino, to find out how veterinary professionals can use online dating to find a love match. Why should we consider online dating? Online dating is one of the best ways for busy people to meet somebody. It allows them to have control over their schedule, and the flexibility to search and plan for a potential date on their own time. Bumble is a free, social connection app with over 41 million users worldwide that empowers women to make the first move in every part of their lives: dating, friendship and business. Anyone with a smartphone can download the Bumble app for free to start making connections anytime and anywhere. Women seeking love should never have to worry about online harassment, and yet, women often bear the brunt of aggressive messages on social media platforms and dating apps. Bumble has created a female-first platform grounded in positive behavior. They have a zero–tolerance policy for misogyny and harassment of any kind. On Bumble, busy professional women can make meaningful connections at their own convenience while feeling safe and empowered. How is Bumble different from other sites? On Bumble, users can customize their profile and showcase their lifestyle preferences and values through badges, which were recently added to Bumble profiles. There’s a badge specifically for users to indicate whether they own pets or are opposed to having pets. For a veterinarian who has a huge part of their lives dedicated to caring for animals, this can be very helpful to know about a potential partner right away. Why should you sign up for Bumble?